Hello Loves. Wow...I don't even know how to start this post. I guess I'll get the update out of the way and then I'll show you some of my work from the past few weeks. My stomach is in knots and my hands are shaking. 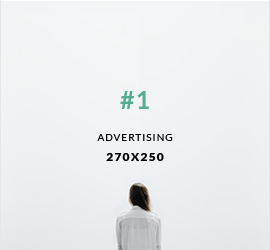 Which is seriously crazy because it won't be a very big deal to most of you, but it is huge to me. 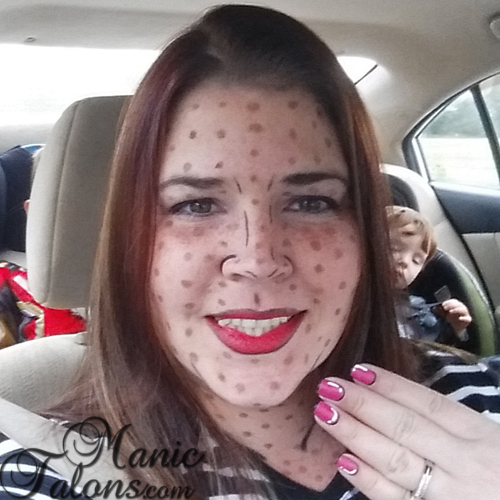 I started Manic Talons just over two years ago as a hobby blog. This is my sanctuary. My home away from home. This is the piece of me that I share with the world as my escape from the stresses and trials of everyday life. You know, getting lost in the polish and the art. Expressing my love and passion for miniature canvases and beautiful colors. Sharing that love with you - the people who understand that love and passion in a way that many of my local friends and family just don't. Over the past two years, a lot has happened. A lot. I started down a new path - I went back to school, got my license, and have joined a fabulous salon with some of the most supportive people I have ever met. I did a complete 180 in my professional life - I turned this passion into a career. Not many people can wake up each morning and say that they are going to do what they love. It doesn't feel like work. Seriously. It feels like Heaven, and I couldn't have done it without you. But, there are some bumps in the road. And those bumps are why I'm writing this post. With that said, please be sure to follow me on Facebook, Bloglovin or by Email if you aren't already. The links are in the sidebar to the right. That way you won't miss posts since I won't be on a regular schedule. Before I leave you to work on swatches for the KBShimmer Winter Collection, how about a few pictures from the past few weeks? These are just a few of my favorites. Let's start with Jennifer. She is a life long nail biter and wanted pretty nails for a party she was attending. I forgot to get a before picture and the cell phone shot that I grabbed of the after is a little blown out, but I had the picture she sent me from before so I'm including it. lol I used Cuccio T3 Controlled Leveling hard gel over tips to extend her nails. 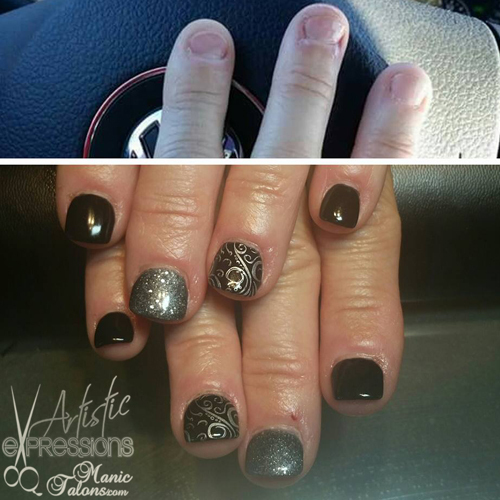 The main color is Cuccio 2am in Hollywood with Pueen Stamping and Cuccio Vegas Vixen as an accent. I love how these turned out! Next is Jordan. She is one of the stylists at the salon (and yes, her hands are stained from hair color). This is not my design - she found a picture on pinterest. 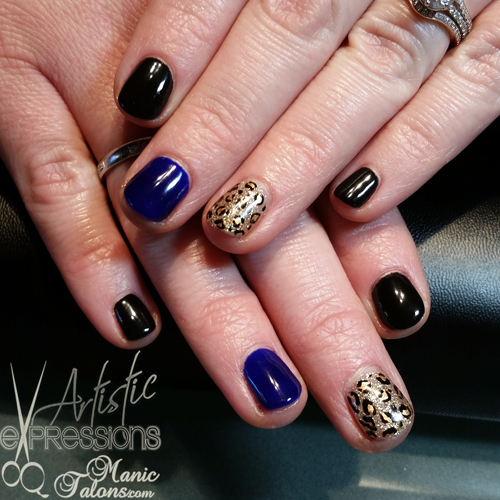 I used Madam Glam Perfect Black and Electric Blue and Pink Gellac Luxury Gold for the base. 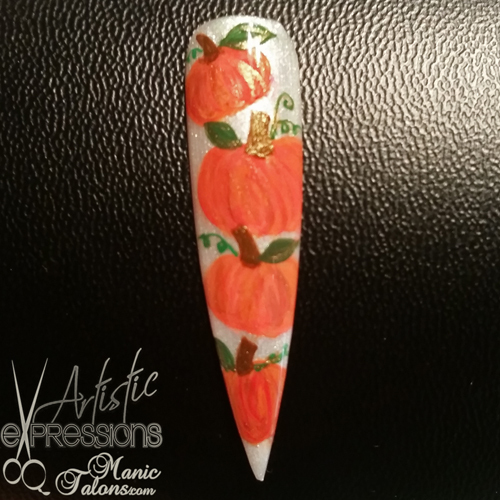 The accent nail is freehand with Wildflowers Nail Art Paints. Taking a break from the nails for a minute, Jordan and Jamie gave me some new color. I freaking LOVE it! 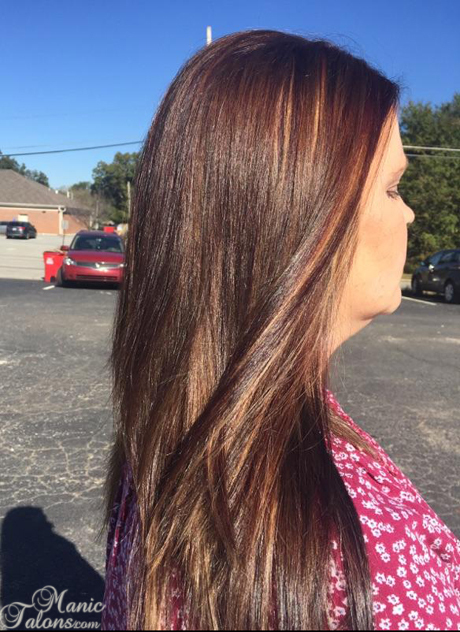 A red base with caramel and red highlights and plum low lights. It is a bit more natural than my previous vivids, but the variations of color are gorgeous. Since I'm posting my "ugly mug" in the hair shots, how about a Halloween pic? My boys were super heroes (Batman and Iron Man), so I went as the comic book damsel in distress. They rescued me from the evil villains. lol Ok, fine. It was a last minute costume idea but I think it turned out kind of cute. This was the second go at it. McKenna did my makeup at the salon and I ruined it before time for trick or treat. I was so mad! I had to redo it myself and it didn't turn out near as fun as when she did it. I also slapped on some pop art nails at the last minute. Not my best work, but they turned out ok and the boys loved it. That's all that matters, right? Back to the nails for one more pic. I also did some fun Nightmare Before Christmas nail art on Sabrina's daughter. I can't remember the colors I used in this one. I know...blogging fail. But I'm pretty pleased with the final result and she loved it! Ok, that's enough for today. I have swatching to do. :) Oh, and I have the new IBD collection on the way. I know I'm a little late with that one, but one of the colors was very hard to find when it first released so I decided to wait until I could get them all. Those swatches will be coming soon. Stay tuned for those KBShimmer and IBD swatches. I don't know when, but soon. lol And thank you all for sticking with me while I'm trying to sort things out. I will eventually go back to a regular schedule once I get settled at the salon and can put the majority of the startup marketing behind me. I love Jordan's nails and your hair looks awesome! I hope you can get back to loving this hobby again, I'll be reading whenever you post! 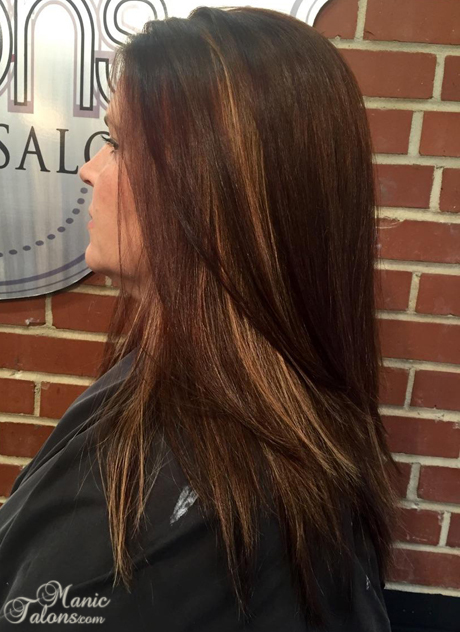 Your hair color looks amazing! Love it. No problem, you are on my Bloglovin list so whenerver you post I'll be there! Your hair looks amazing, as do you! 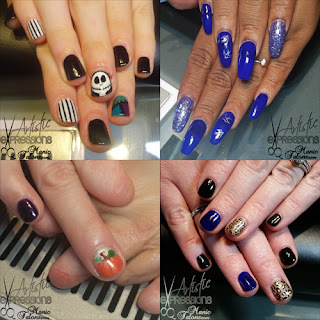 I love your Nightmare Before Christmas mani, although the pumpkins are great! 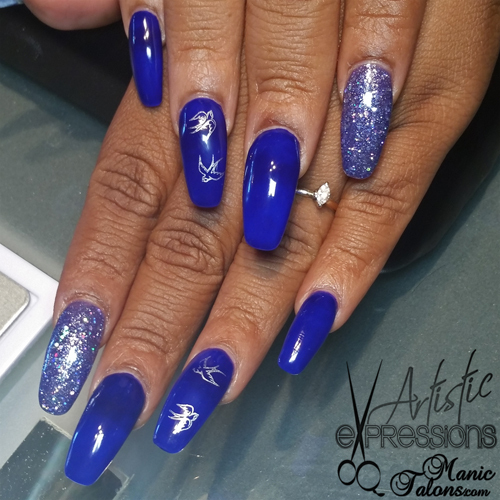 If I could get to Artistic Expressions from Vancouver, Canada, hair and nails would have some new appointment bookings! :) Hey, Kim only posts every couple of weeks, and everyone still loves her! I always enjoy the client pictures, too. I think whatever content you can get up there is fine. Loving all the nails, but the Nightmare and pumpkin ones turned out super cute.